What are YMCA DC Youth & Government Delegations? 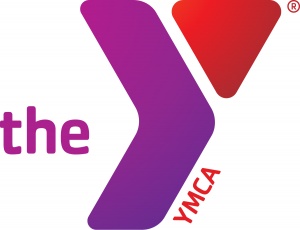 YMCA DC Youth & Government Delegations are clubs sponsored by high schools, community organizations, and YMCAs. During delegation meetings, high school students learn about government and civic engagement. Each student in the program selects a local public policy issue of concern to work on during the program year. When do YMCA DC Youth & Government Delegations meet? YMCA DC Youth & Government delegation meetings vary. Some delegations meet every week, some every other week, and some monthly. It is up to each delegation advisor to determine the frequency of meetings. Where do YMCA DC Youth & Government Delegations meet? YMCA DC Youth & Government delegations meet at high schools, community organizations, and YMCAs across the metropolitan Washington area. Contact the Program Staff to find a delegation meeting near you. Who participates in the YMCA DC Youth & Government delegations?  The YMCA DC Youth & Government program is open to all high school students in the metropolitan Washington area regardless of gender, race, religion, ethnicity, socioeconomic status, or sexual orientation. You can join a YMCA DC Youth & Government delegation at your high school, at a community organization, or a local YMCA. Contact the Program Staff to find a delegation near you or if you are interested in starting your own delegation.